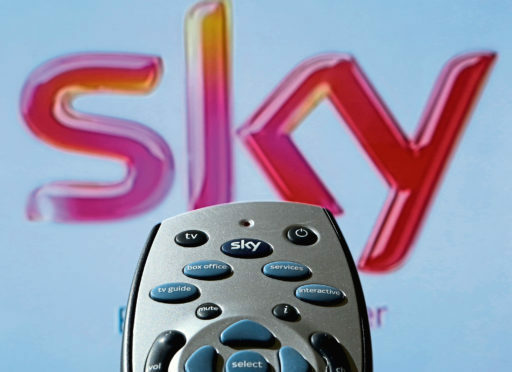 Sky is expected to report a rebound in profits this week, helping to maintain its appeal as a takeover target as 21st Century Fox and Comcast continue their bidding war. Analysts are forecasting a rise in operating profits to £1.55 billion in the 12 months to June 30 from £1.42bn a year earlier, according to consensus forecasts. That almost returns the UK broadcaster to the profits it recorded in 2016, having fallen a year later after absorbing £629 million in costs linked to its deal to show top-tier English football. It is also expected to log a 5% jump in revenue from £12.9bn to £13.6bn over the period. But its full-year results – which will be released on Thursday – will be overshadowed by a takeover tussle that could see it come under the full ownership of Rupert Murdoch’s 21st Century Fox or Comcast, which have both put forward multibillion-pound offers. Comcast recently increased its bid for Sky to £26bn, just hours after Fox hiked its offer to £24.5 bn. All eyes are now on Fox to see if it will increase its bid for the 61% of Sky that it does not already own. Comcast has also dropped separate plans to bid for some of Fox’s entertainment assets in order to “focus” on its recommended offer for Sky.